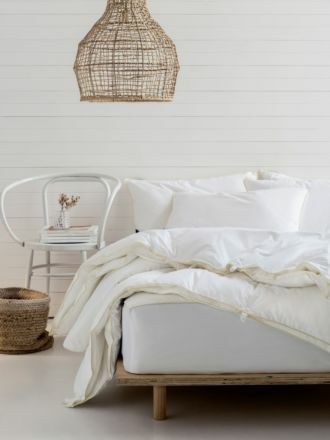 There is no better feeling than to cosy up in a warm quilt after a long workday. The simply divine sense of satisfaction you get it unparalleled. 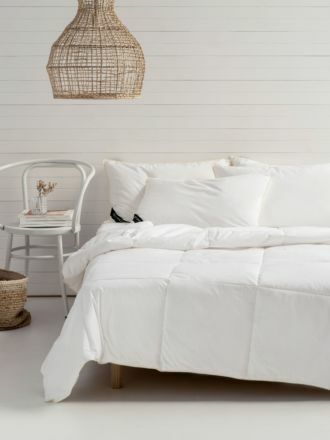 Linen House offers some of the most supremely crafted quilt covers sets in Australia. 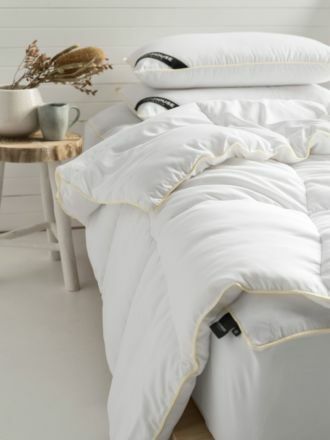 Our Exceed range of quilts offers not just total comfort but also elegant styling. We also offer Essentials pillowcases to perfectly complement your quilts and enhance your comfort. Linen House’s Exceed range of quilts is also ideal for reducing allergy attacks that trigger Asthma. 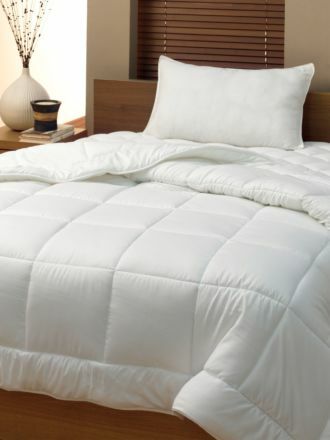 Made of Polyester, these quality quilts retain their shape for years. At the same time, they are super lightweight, helping you sleep better. Match them with our Essentials pillowcases and enjoy absolute comfort. Linen House’s quilts are made from the finest fabrics to ensure a wonderful bedding experience and superior comfort. Feel the exclusiveness of our exquisite products now and know what makes us the best.